From Juniors to Adults, we’ve got you covered. 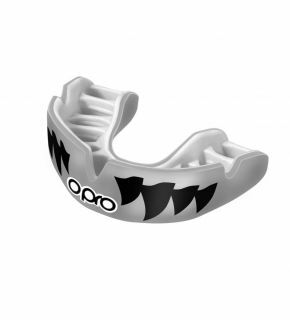 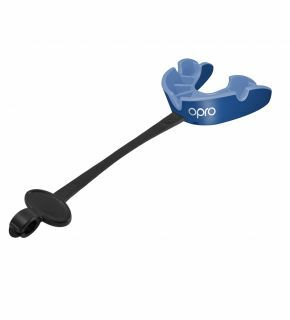 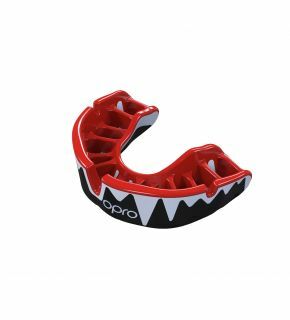 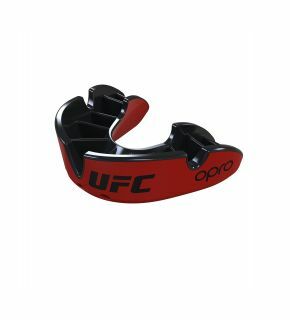 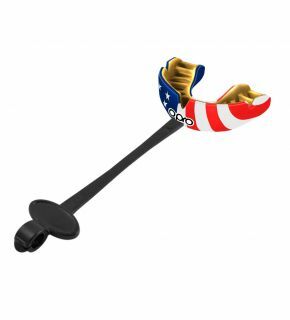 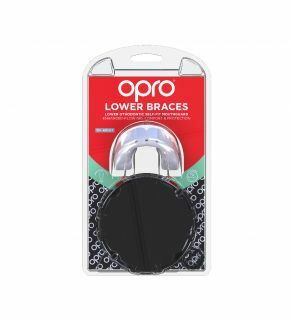 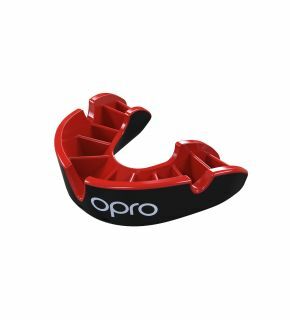 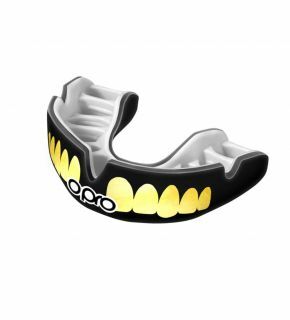 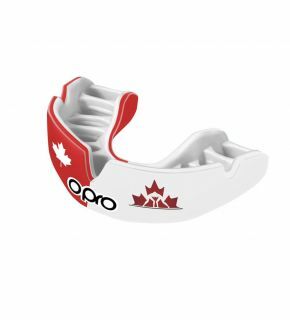 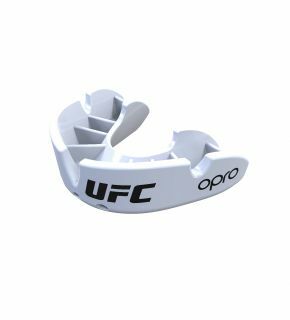 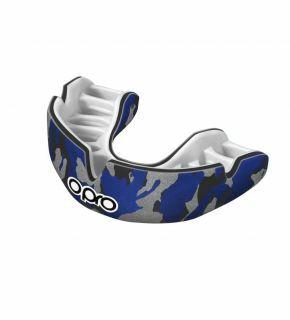 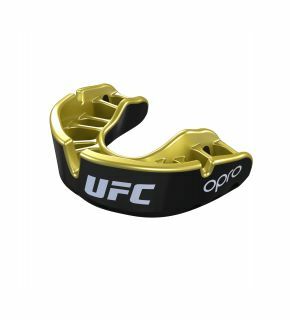 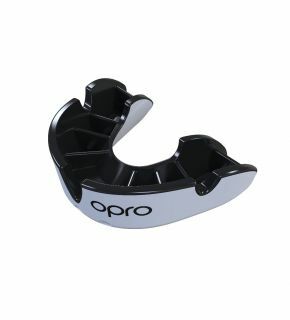 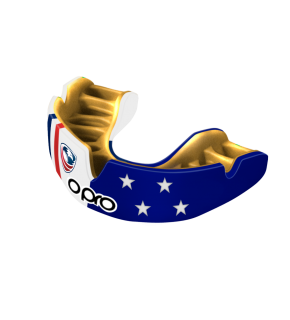 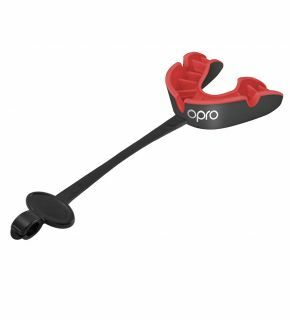 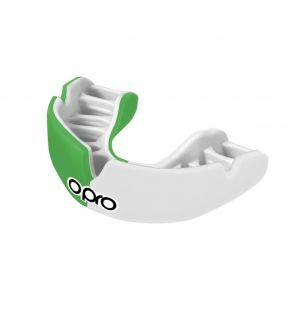 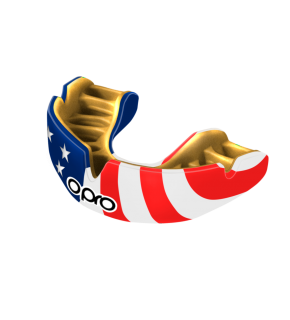 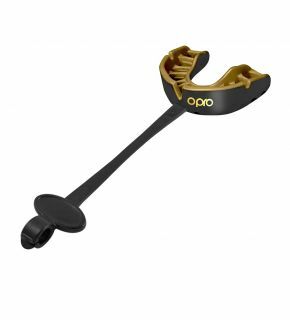 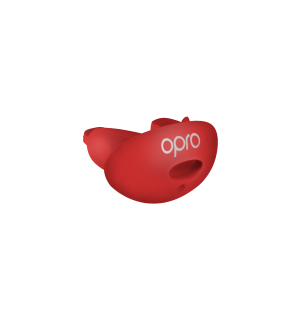 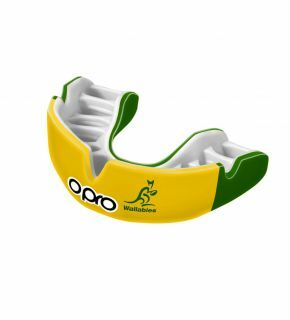 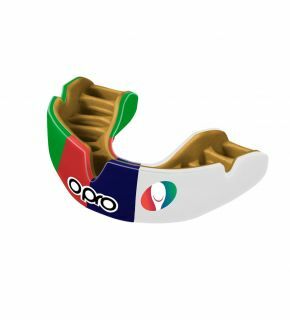 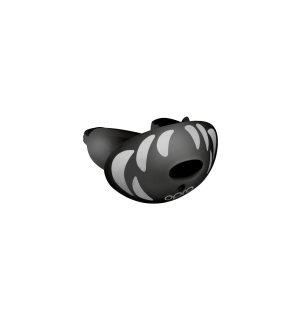 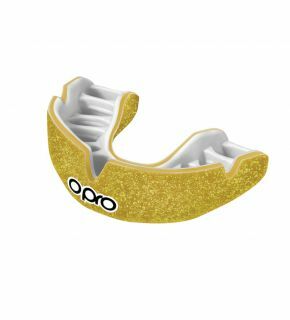 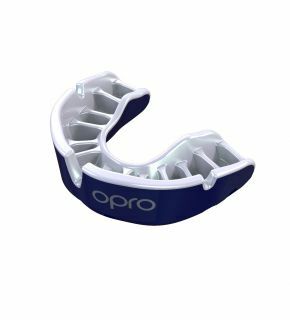 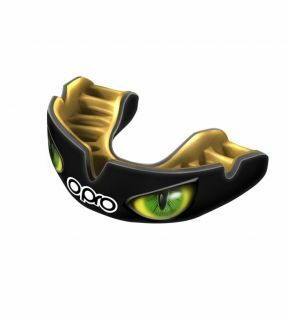 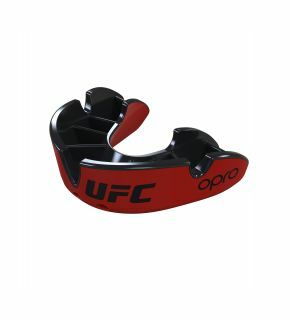 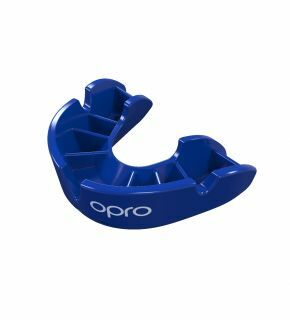 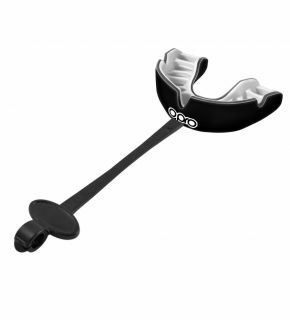 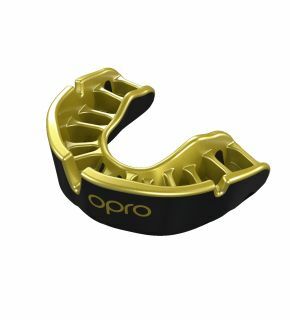 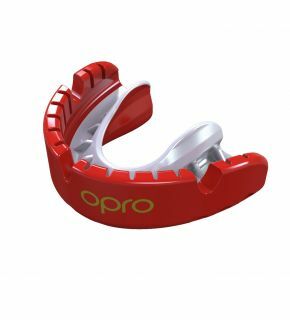 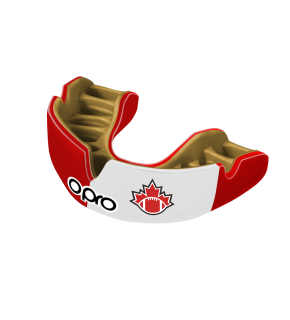 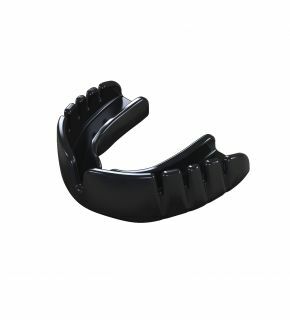 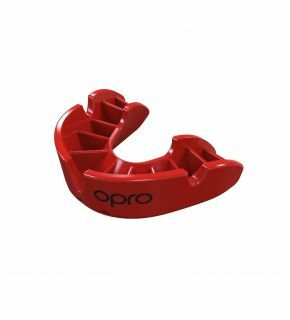 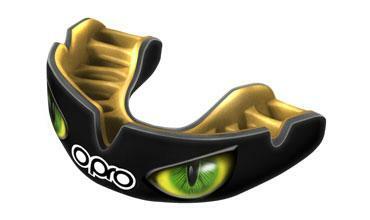 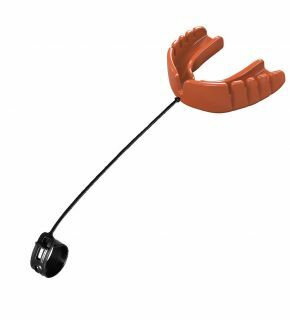 OPRO Mouthguards come in a range of sizes to fit all. 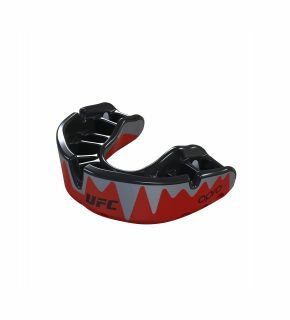 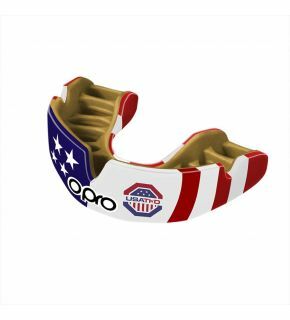 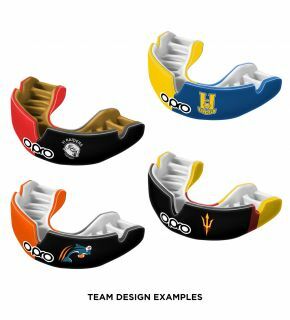 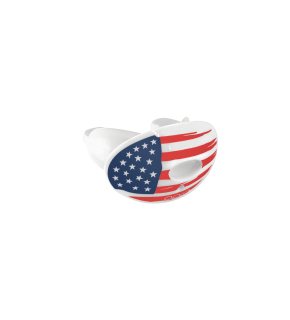 Our Junior Mouthguards can be worn up to the age of 10 and adult ones are 10+.